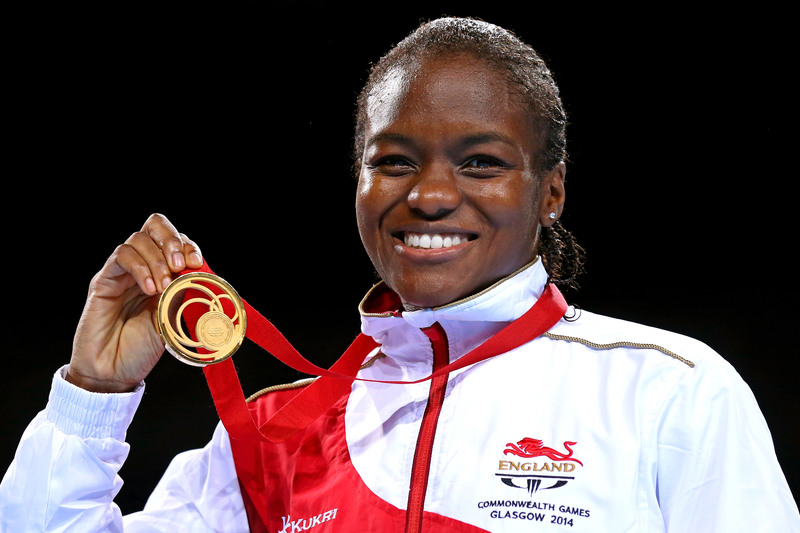 GB Boxing has confirmed that double Olympic gold medallist, Nicola Adams OBE, has left the World Class Performance Programme (WCPP) for boxing and will not be part of the GB Boxing squad for the 2017- 21 Tokyo cycle. Adams has been released from her contract with GB Boxing (which ends on 31 March 2017) and is free to pursue other career opportunities. 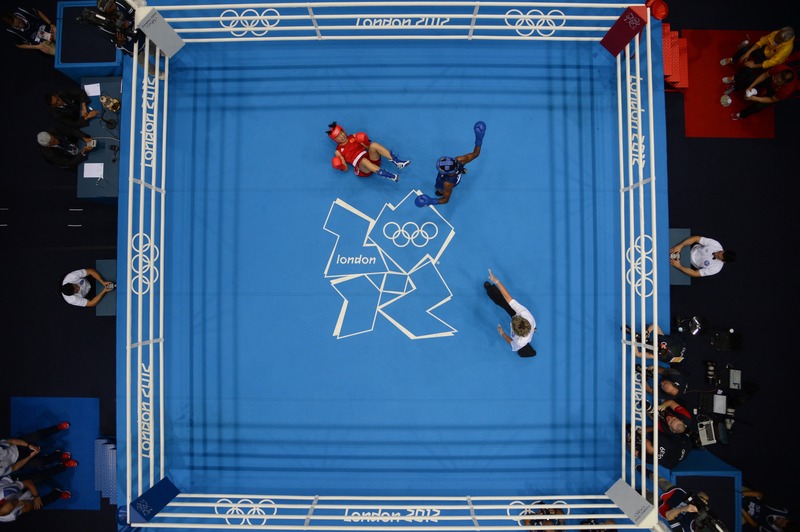 Rob McCracken, Performance Director of GB Boxing said: “Nicola has made a huge contribution to both the Olympic programme and the sport of boxing and I would like to thank her for everything she has done for GB Boxing since she joined the squad in 2010. “She has won everything there is to win and her place in history is secured as the first women to ever win a gold medal for boxing and then top it by winning a second one in Rio. “She is a superb ambassador and has been a significant part of the success we have enjoyed at GB Boxing in the last eight years. We would have welcomed Nicola staying on for the Tokyo cycle, however we recognise her decision to pursue other opportunities and wish her every success in whatever she goes on to do next. 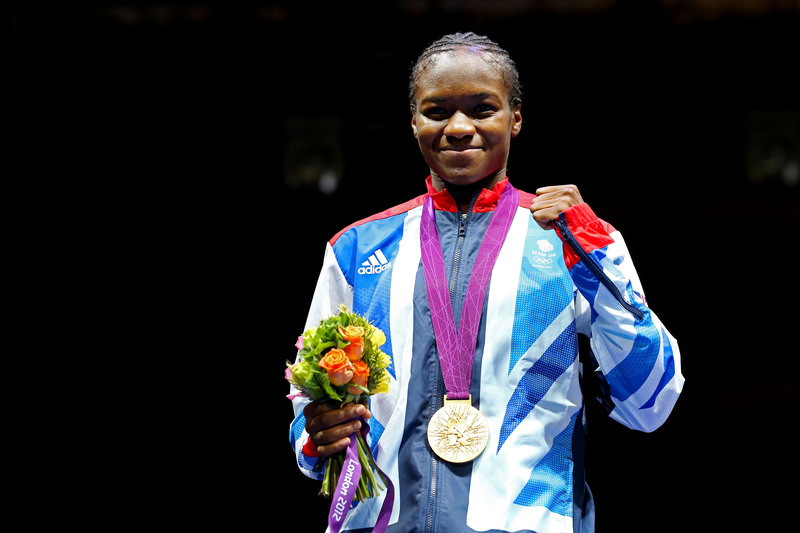 Nicola Adams is Great Britain’s most successful ever female boxer. She is a two-time Olympic champion having won flyweight gold at London 2012 and Rio 2016. 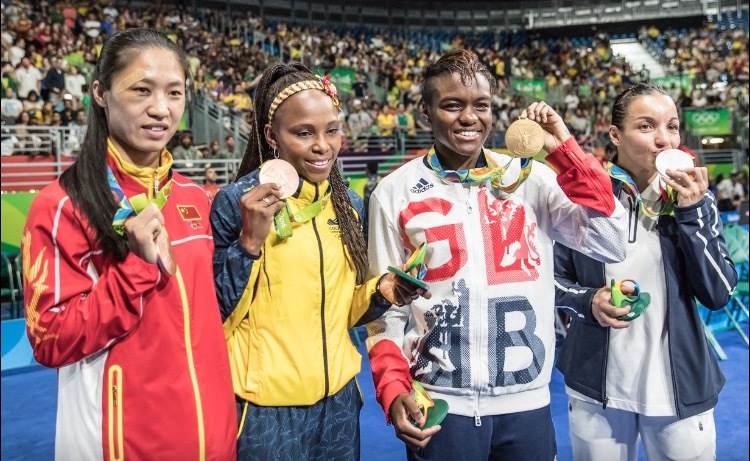 Her victory in Rio, when she defeated Sarah Ourahmoune of France in the final, made her the first British boxer since Harry Mallin in 1924 to retain the Olympic title. It capped a triumphant year for Nicola in which she also won the world championship for the first time when she defeated Thailand’s Peamwilai Laopeam in the final in Astana, Kazakhstan. The victory completed a career ‘grand slam’ of winning every major title available to her. These include the European and world championships, the European Games, the Commonwealth Games and the Olympic Games. A household name since her iconic victory in London when she became the first women in history to win an Olympic gold medal for boxing, Nicola was nominated for BBC Sports Personality of the Year in 2012 and 2016 and was made an OBE in the most recent new years’ honours list. She began boxing at the age of twelve and had her first bout a year later. She was the first women to box for England and win a medal in a major tournament when she picked up the bantamweight silver in the European Championships in Denmark in 2007. Silver at the 2008 world championships in China followed, however she faced a career threatening back injury in 2009 which prevented her from boxing for more than a year. She recovered in time to be named in the first ever women’s GB Boxing squad in March 2010 and went on to win eight major championship medals, including two Olympic golds, in six years.